Kejian (Oscar) Qu: He obtained his Bachelor’s degree in Electrical Engineering from Xi’an Jiaotong University in 2016. 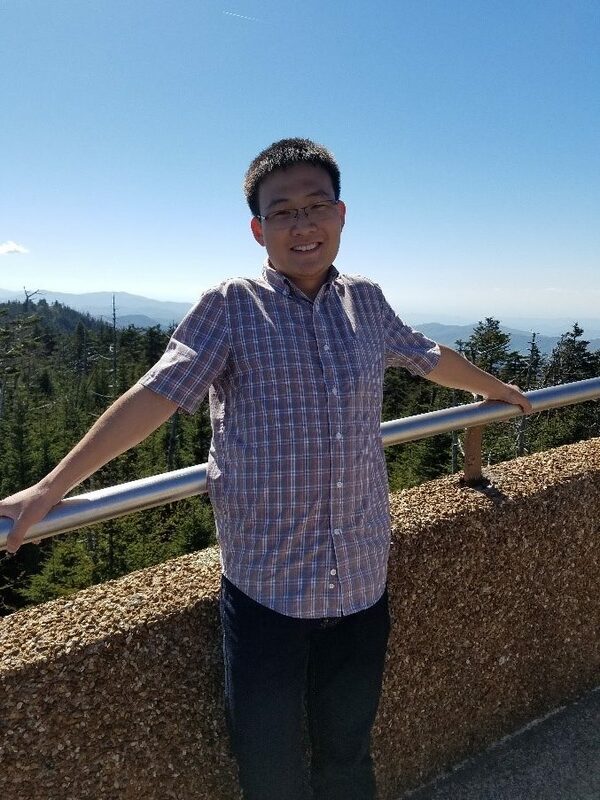 In Fall 2016, he joined Materials Science and Engineering Department in UTK, and joined Prof. Mandrus’ group meanwhile. His research interest is on antiferromagnetic spintronics, especially transition metal intermetallic compounds whose magnetic spin structures can be controlled by electromagnetic field. His current work involves material synthesis and physical property measurement. Outside of the lab he enjoys playing the piano and classical music.